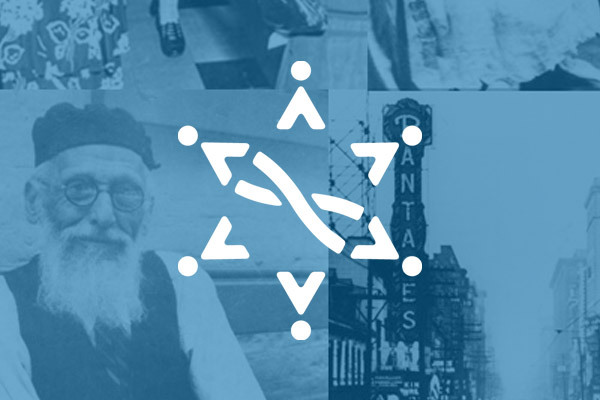 Established as a registered charitable organization, JGS Toronto provides a forum for the exchange of genealogical knowledge and information through this website and also via its newsletter, Shem Tov, its collection of books at the Toronto Reference Library, regular monthly presentations, workshops and Special Interest Groups. Shem Tov is the quarterly newsletter of the JGS Toronto. Thirty years of back issues of Shem Tov have been indexed and are searchable by date, subject and author. This link takes you to a beginner’s guide for those new to genealogical research and JGS Toronto. For further research topics and helpful links, please see the drop down menu at the top of this page. Enter your search terms in the box below and hit the "Enter" key or button. For further details on an event, please click on its name. Our event calendar can be linked to your personal device as well. JGST's aim is to advance genealogical research while providing its members an environment that encourages fellowship and mutual exchange.